Unfortunately, if you read surveys about the current state of the customer experience, you may come away with a different perspective. 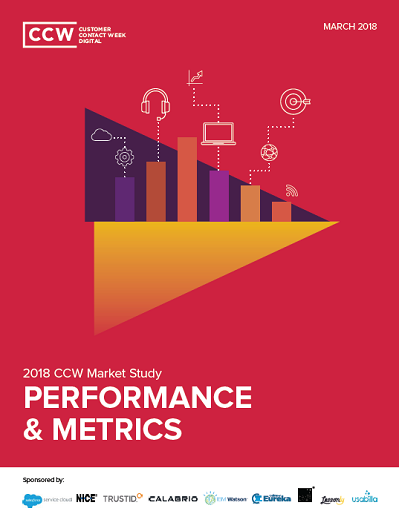 As we get ready for Customer Contact Week, I’m reviewing another CCW white paper, their 2018 Market Study. 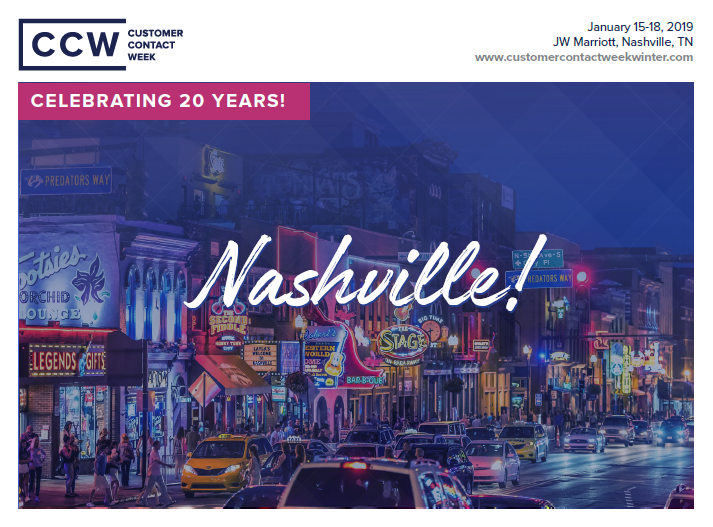 The white paper includes two surveys – one from consumers evaluating their current experiences and another from companies showing what they’re doing. The customer survey shows that consumers aren’t wowed by their experiences, with only 3% saying they’re extremely happy with the quality of their experiences, and a majority of 57% saying they’re “somewhat” happy with their overall quality of experiences. As any survey user knows, when half the respondents give you a “3” on a 5-point scale, you have work to do. At the same time, consumers appear to be hungry for more, with 42% saying they would be willing to pay more to buy from a company that offers a great experience for most or all products. Another 45% cite other industries (such as technology or high-stakes experiences) where they’d be willing to pay more. So there’s a lot of stated demand for better experiences. 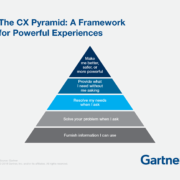 Unfortunately, current customer experience (CX) efforts aren’t earning the right to call themselves great experiences, as called out in the second half of the white paper. This is where you may get depressed. While the white paper focuses largely on call centers, it does include the overall journey, as well. It doesn’t paint a pretty picture. 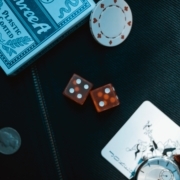 The first red flag comes out when discussing contact center metrics. Over 80% report that they measure Average Handle Time (abbreviated to AHT – it’s the amount of time working through one call, including the time on the phone and the time spent afterward on paperwork). 38% use AHT to score the current experience. I agree with measuring AHT as an overall metric. When I interview call center leaders from excellent companies, they often tell me they measure AHT to look at the overall health, and to look for outliers (either high or low) – but they don’t manage reps based on this metric. You create a great customer experience partly through measuring the metrics that your customers care about. We can argue the relative merits of measuring customer satisfaction (used to manage performance by 32% of respondents), customer effort score (25%) or net promoter score (20%), at least these tie to customer outcomes such as being satisfied, rating the experience as “easy,” or being willing to recommend the company based on the outcomes. On the other hand, when you manage reps by AHT, you’re telling them to get off the phone quickly. The natural consequence is that reps hang up before ensuring the problem is resolved. While that makes the AHT look good, it also leads to frustrated customers who didn’t have their problems solved and follow-up calls. This kills your first call resolution and repeat calls for the same issue metrics – both of which are far better indicators of a good experience. To continue, the survey asked respondents how they use the voice of the customer in their decision-making. The lowest score, unfortunately, was in hiring – less than ¼ reported using the voice of the customer very substantially in hiring. You can’t create a great customer experience if your people aren’t aligned with customer needs. This is another missed opportunity. The third concern came from my area of passion – journey mapping. When asked for the number one reason companies use customer journey mapping, 32% say they don’t use journey mapping. That’s really not a surprise – if anything, I expected the number to be higher. Of course, they don’t ask how companies do journey mapping – it’s possible that they throw a bunch of people into a conference room with a pile of Post-It Notes and call that journey mapping. 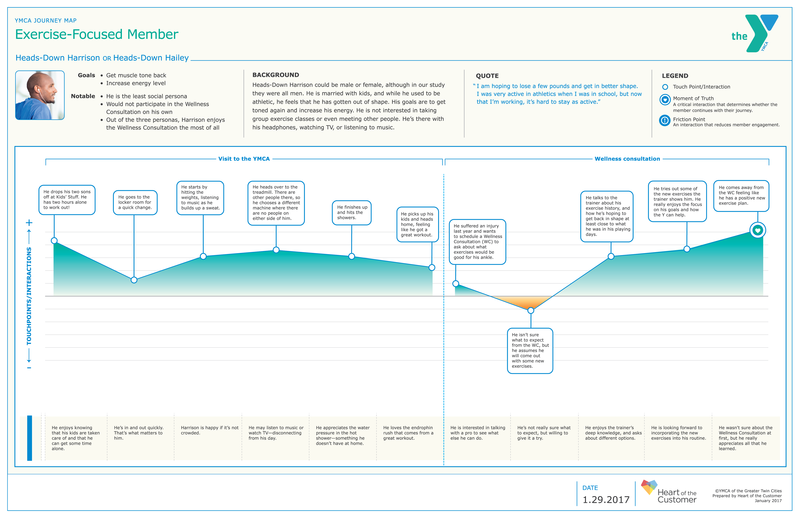 One in 5 uses journey mapping primarily to assess the quality of the experience, which is unfortunate (and may be why 65% of journey maps fail to create change). Journey maps need to be about far more than assessment. The top answer, 31%, is that journey maps are used “to fix ‘pain points’ in the experience.” That may seem like a good answer, but you don’t create a world-class experience through fixing pain points. You create a great customer experience through emotionally engaging customers at their moments of truth. 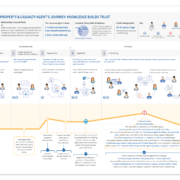 9% of respondents got it right, when they report that they “use them to ‘orchestrate’ predictive and/or proactive engagement.” That’s the right use of journey mapping – to wow customers through a truly different experience. The report is filled with great information, and I highly recommend reading it. Do so in a sunny room, though, because finding out that 38% of companies use AHT to monitor performance, half don’t use voice of the customer to measure their performance, and only 9% use journey maps to proactively engage customers is hard. Especially when reading it during a gray, Minnesota January. So take this opportunity to take a look at what you’re doing in your program. Let’s try to make next year’s report look much better!